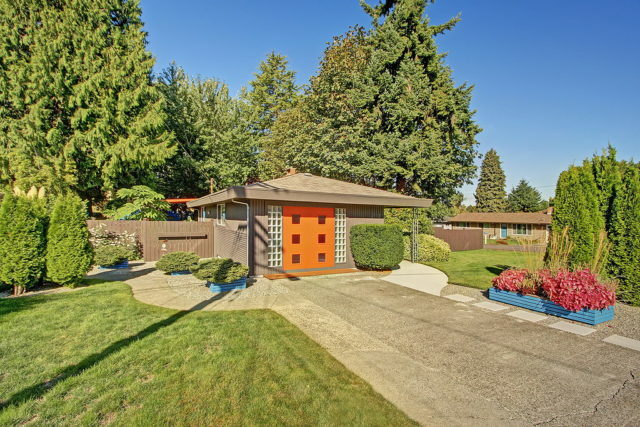 Seattle Real Estate, beautiful, modern, unusual and vintage homes for sale in Seattle. 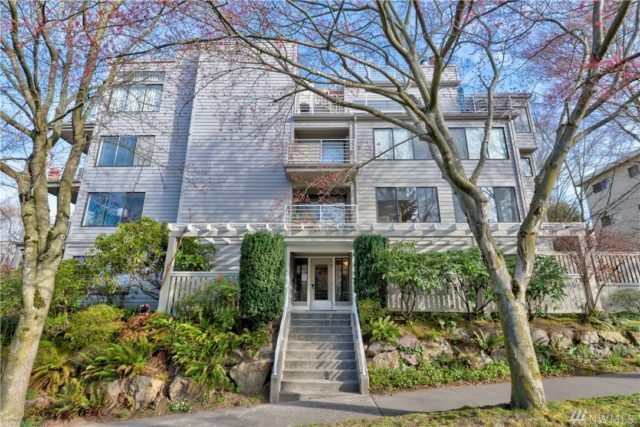 Luxury homes, view condos, amazing Seattle Real Estate for sale. Special homes for special people! Hello! My name is Marlow Harris and I am a real estate broker in the Seattle area. If you're looking to buy or sell a home, please give me a call me at 206-329-3795. Thanks! 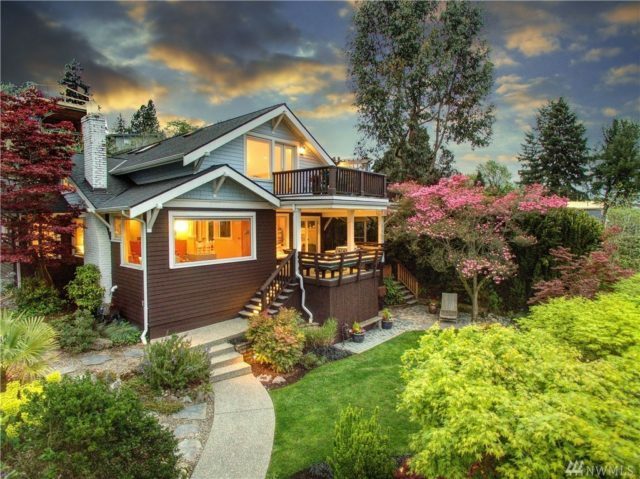 Questions About Seattle Dream Homes? 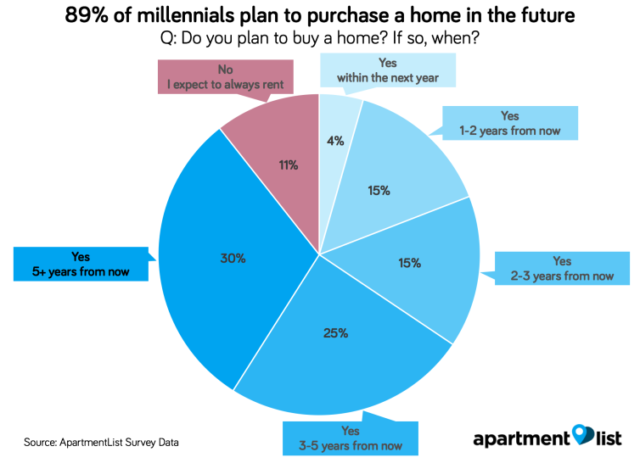 A Special Welcome to Seattle Home Buyers! 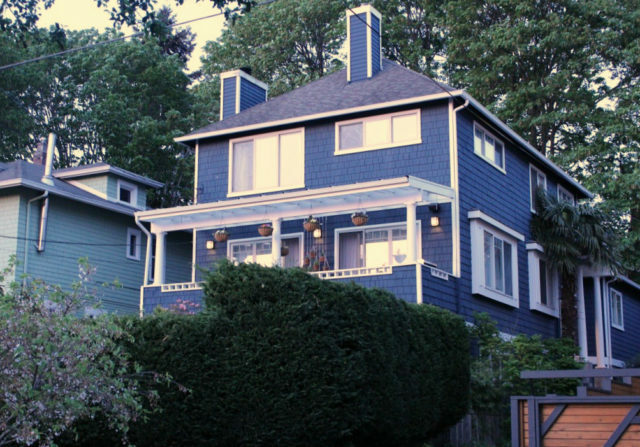 Greenlake Home for Sale 6537 Sunnyside Ave. N.
Why hire us for your real estate needs? Windermere Real Estate/Capitol Hill, Inc.